Justin Trudeau Violated Ethics Rules by Vacationing on Islamic Leader’s Private Island – Zeepertje.com – Facts Fun & News on ISLAM, "The religion of peace"
Canada’s Justin Trudeau has been declared in violation of several ethics rules after failing to properly disclose the free vacations he was given on the private island of the Aga Khan, which the Islamic leader could have provided to influence him. 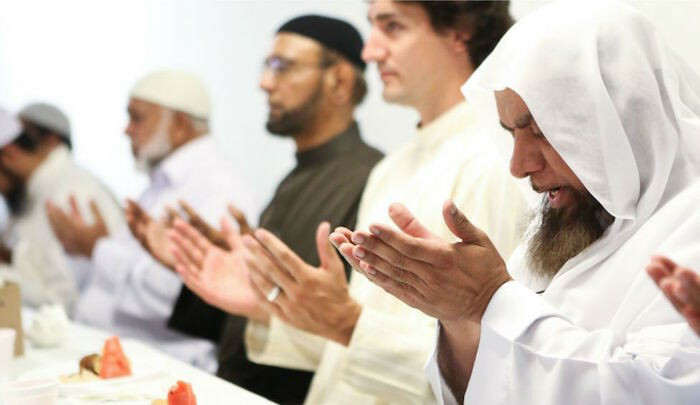 Prime Minister Trudeau and his family visited the private island of the Islamic leader in the Bahamas last year from December 26th 2016 to January 4th o2017. 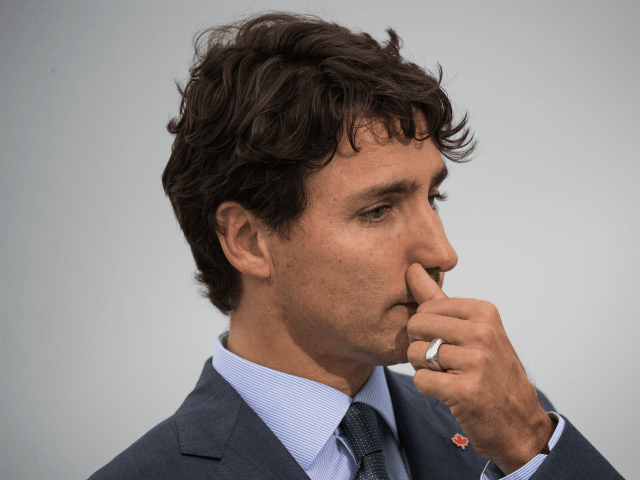 Canadian Ethics Commissioner Mary Dawson began an investigation into the visits earlier this year and on Wednesday released a lengthy report showing Trudeau broke several ethics rules. The report claims that Trudeau violated four sections of the Conflict of Interest Act. 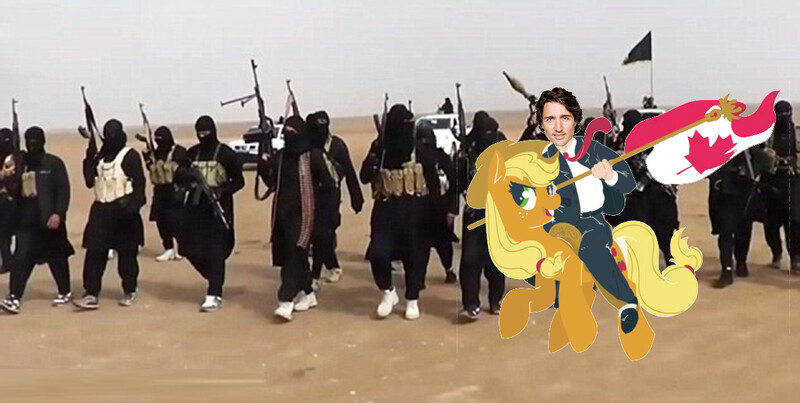 Trudeau did not publicly disclose the trips, which could be a conflict of interest violating section 5 of the act.